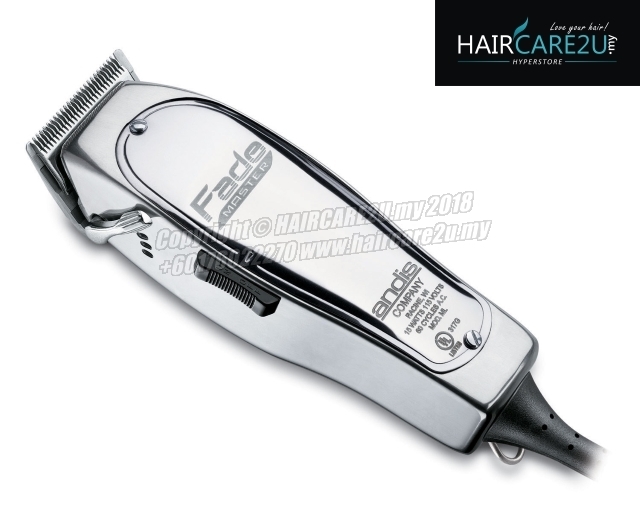 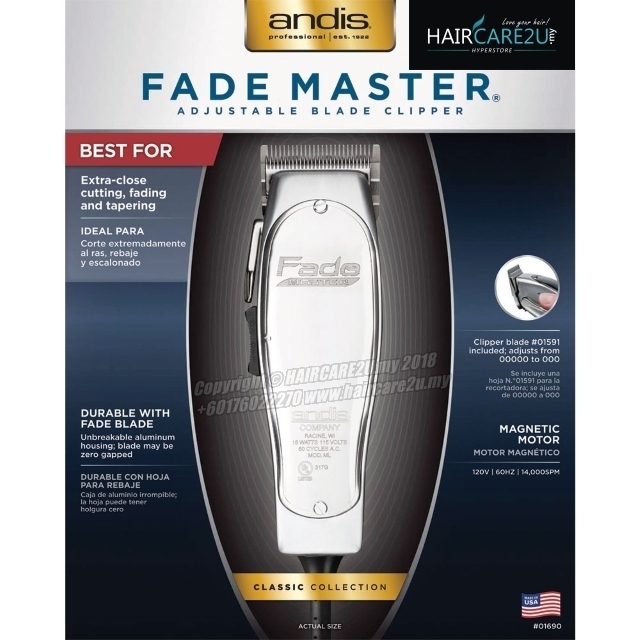 Magnetic motor clipper for heavy-duty cutting, fading and tapering. 14,000 strokes per minute for fast, smooth cutting. 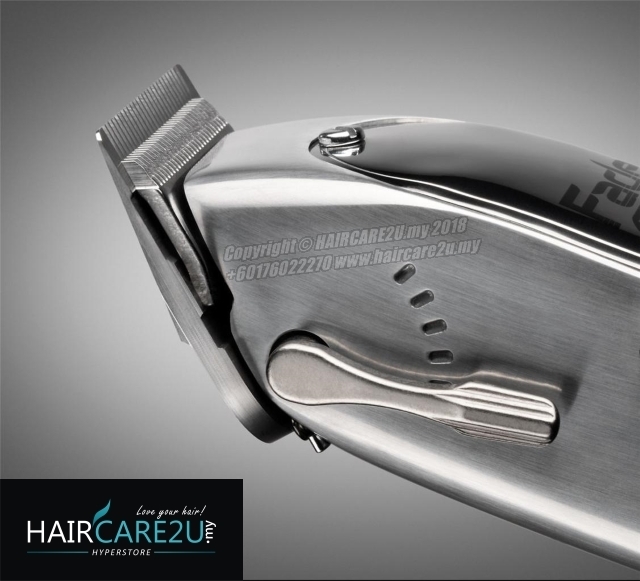 Single lever adjusts blade from 00000 to 000. Powerful, high-speed motor runs cool and quiet. 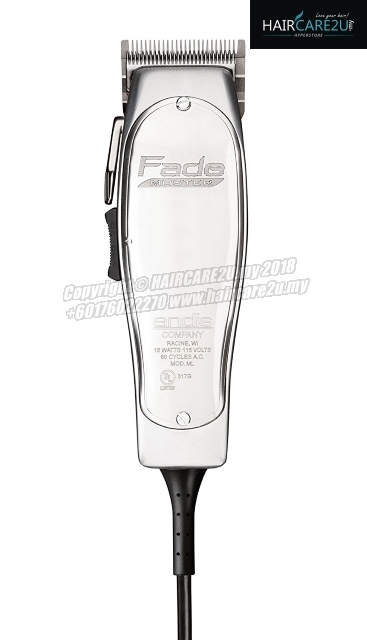 *** Please note that this clipper has to be used with a 220V to 110V power converter which is available for purchase separately.